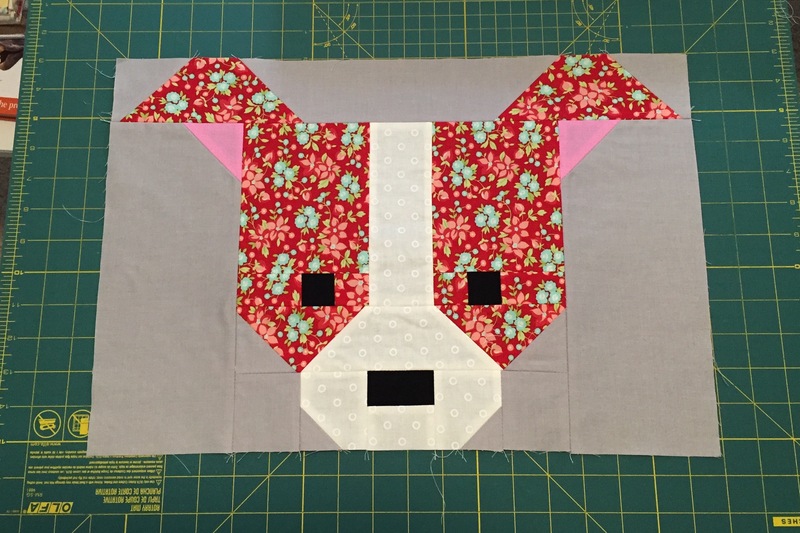 For the white portion of each dog’s face, I’m using the Cream Lollies fabric from the Hello Darling line. The pink part of the ears is Kona Solids – Carnation. The eyes and noses are Kona Solids – Black. The background is Kona Solids – Ash. 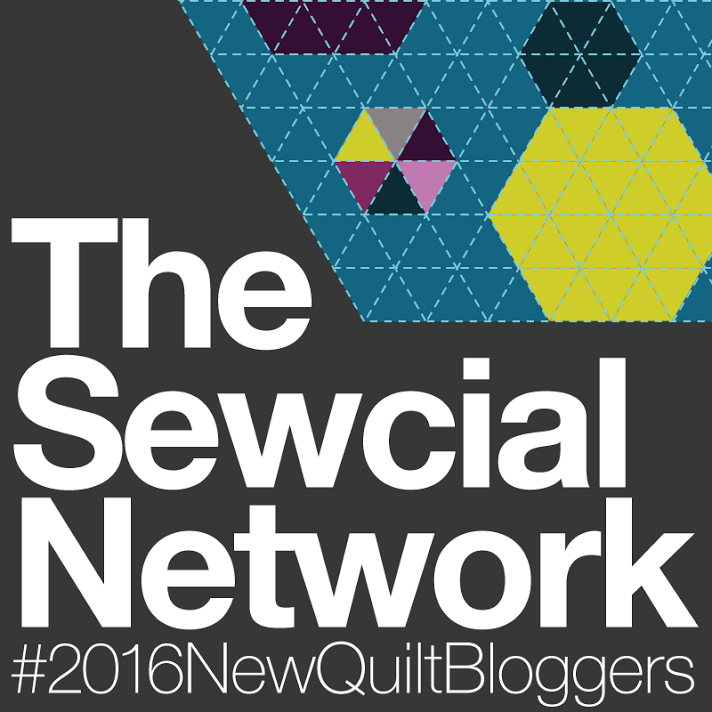 Lorna at Sew Fresh Quilts is hosting a quilt along, a blog hop and a link party for the Dog Gone Cute pattern. 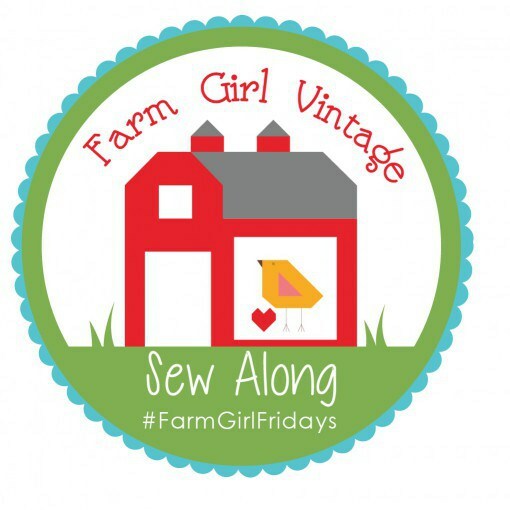 I’m extremely excited to be included in the blog hop and I’ll post more about that later. 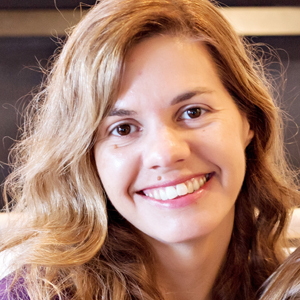 You can get more information on her blog here and here. 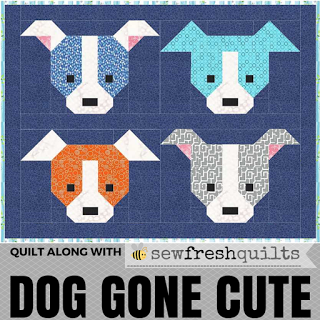 Join in and make a Dog Gone Cute quilt too! I am a bit jealous… That Hello Darling is just perfect for this! Love your cute puppy. Can’t wait to see more! Very beautiful block, I can’t wait to see more.